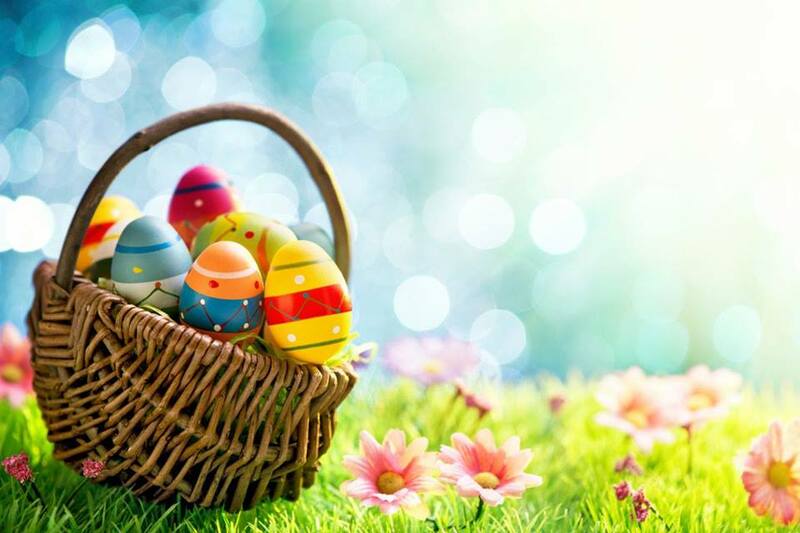 Whether you’re looking for an Easter Egg Hunt, a Brunch, or an Easter Cantata, there are plenty of things to do for Easter in Sarasota and Manatee Counties. Take a look at this list and add some to your calendar. Want to add an event? See the form below! 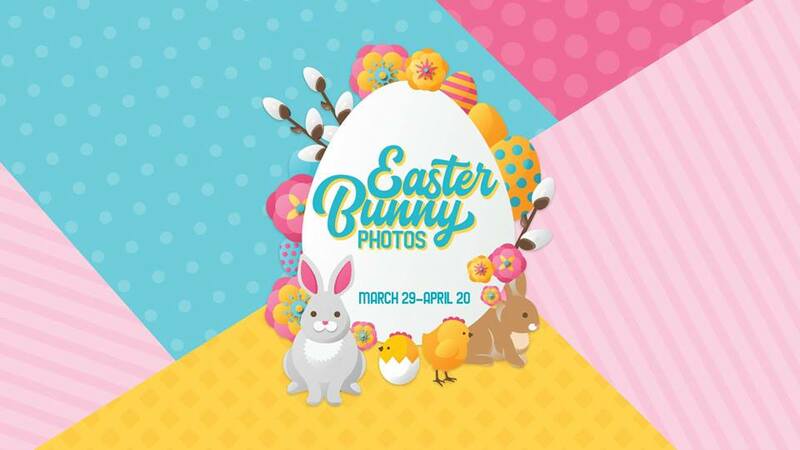 Visit Westfield Sarasota Square for photographs with the Easter Bunny from April 4 – 20, 2019. 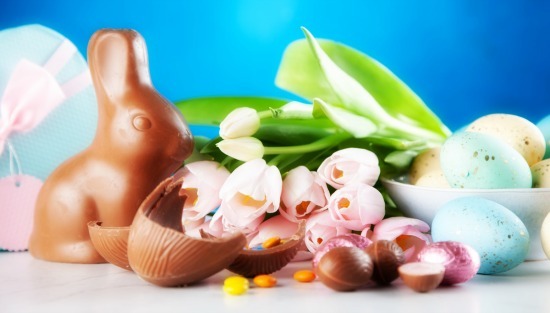 While the event begins at 10 AM, keep in mind that the Easter Bunny takes breaks on Monday – Saturday from 1 PM – 2 PM and Sunday from 2:30 PM – 3 PM. Westfield Sarasota Square is located at 8201 S. Tamiami Trl. in Sarasota within the 34238 zip code area. 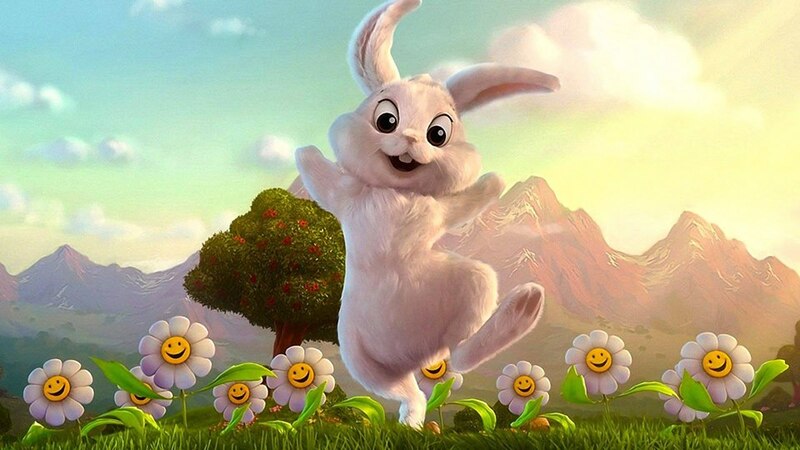 Click here to reserve your time with the Easter Bunny and avoid the wait. The Sarasota Jungle Gardens are hosting a Jungle Trails & Bunny Tails event on Friday, April 19th from 10 AM – 3 PM. The Easter Bunny is making an appearance here and giving children a chance to find colorful, filled Easter eggs. Guests are asked to bring their own baskets for the hunt. There will also be a petty zoo, animal shows, face painting, and bunny rabbits. Ride a pony and get your photo taken with the Easter Bunny. 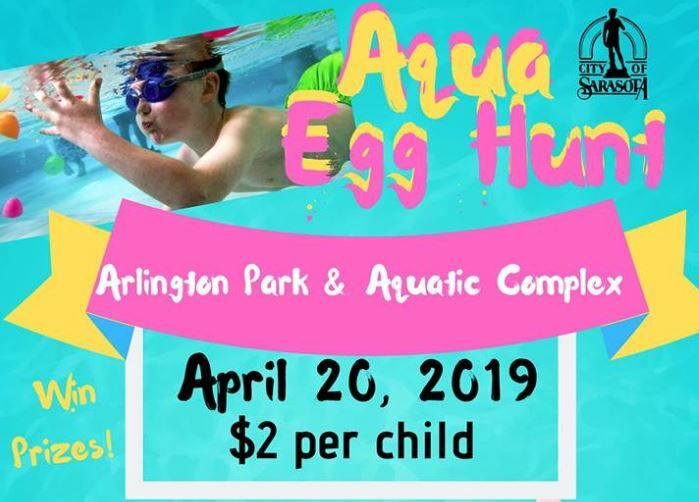 The Arlington Park and Aquatic Complex is hosting an Aqua Egg Hunt on Saturday, April 20th. Hunts are separated according to age. The cost for admission is $2.00 per child, and registration is not required. You’re asked to arrive early because all hunts start promptly at scheduled times. Church of the Palms is hosting an Easter Egg Hunt & Festival on Saturday, April 6th. This event takes place from 9:30 AM – 11:30 AM in the courtyard of the church. 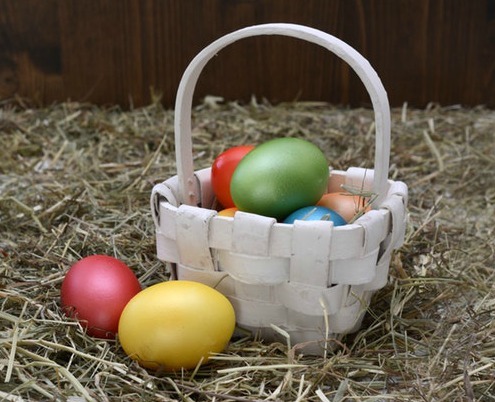 The egg hunt starts at 10 AM, and you are asked to bring an Easter basket to collect eggs. There will be a bounce house, face painting, raffles, refreshments, and more! Church of the Palms is located at 3224 Bee Ridge Road in Sarasota within the 34239 zip code area. For more information, call 941-924-1323. Adults 21+ are invited to this fun night that consists of dinner, drinks, dessert, an egg hunt, and chances to win “egg-tastical” prizes. This event takes place on Saturday, April 6th with a rain date set for the 7th. Egg hunt begins at 5 PM with dinner and festivities afterward. Proceeds from the event benefit The Children’s Garden & Art Center. Tickets are on sale now. There are 30+ prizes to be won! The Children’s Garden & Art Center is located at 1670 10th Way in Sarasota within the 34236 zip code area. For more information, call 941-330-1711. 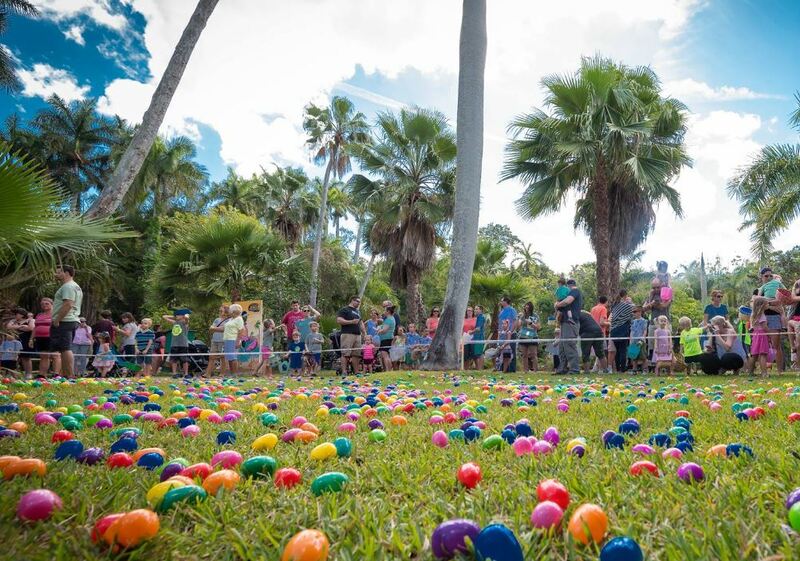 The Sarasota Children’s Garden is hosting their 16th Annual Children’s Easter Egg Hunt on Saturday, April 20th. The doors open at 9:45 AM and the hunt begins at 10 AM, and the hunt goes on until all eggs are found. One unique, gold egg will be hidden, and there’s a coloring station. 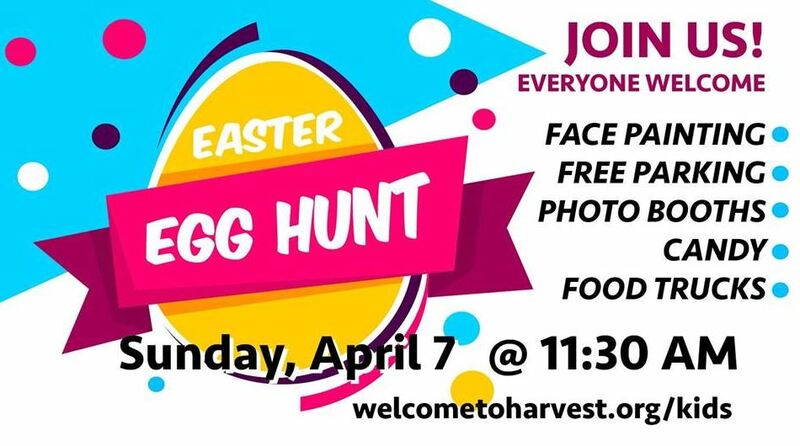 Harvest United Methodist Church is hosting an Easter Egg Hunt with food trucks, face painting, photo booths, and more! The event begins Sunday, April 7 at 11:30 AM. 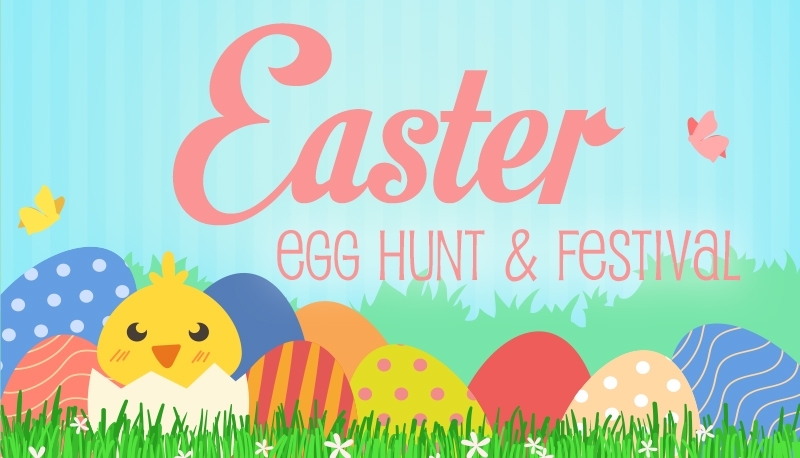 Egg hunts will be held at staggered times for different age groups and grade levels. Harvest United Methodist Church is located at 14305 Covenant Way in Bradenton within the 34202 zip code area. For more information call, 941-907-7333. 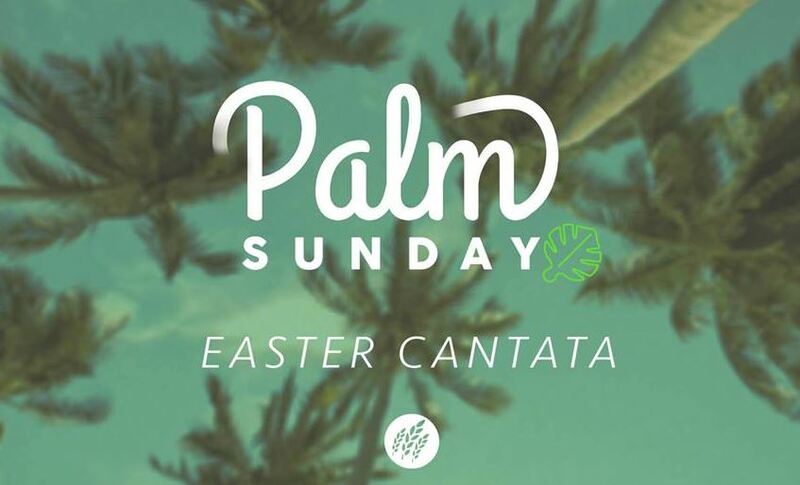 Harvest United Methodist Church invites everyone to their Palm Sunday Easter Cantata on Sunday, April 14th from 9 AM – 10 AM. Hear the Easter story as the Harvest choir along with musicians and the narrator present He Has Overcome. Learning Express Toys of University Park is hosting a free event for children 2+ years of age on Tuesday, April 16 at 11 AM. There will be an Easter story with a craft activity to follow. Learning Express Toys is located at 8451 Cooper Creek Blvd. in Bradenton within the 34201 zip code area. For more information, call 941-351-5556. RSVP for the event here. Learning Express Toys of University Park is hosting an Easter Egg Hunt with Easter Bunny Visit on Saturday, April 20th. The event is for children 1 – 8 years of age and begins promptly at 9:30 AM. Reservations must be made for this event by calling the store and can be made beginning April 13th. RSVP here. Learning Express Toys is located at 8451 Cooper Creek Blvd. in Bradenton within the 34201 zip code area. For more information, call 941-351-5556. Acro Fit Gymnastics is hosting an Easter Egg Hunt & Party on Thursday, April 18th from 10 AM – 11:30 AM. This is a limited ticket event that is done inside in an air-conditioned space that is divided by age group. Acro Fit Gymnastics is located at 4015 Clark Road in Sarasota within the 34233 zip code area. For more information, call 941-923-2100. RSVP here. 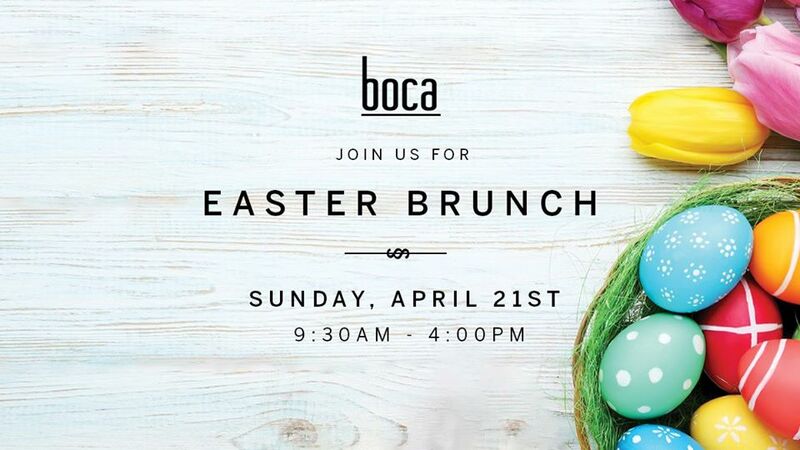 Boca is having an Easter Brunch on Sunday, April 21st that includes bottomless mimosas until 4 PM. Reservations are suggested by calling 941-256-3565. Boca is located at 19 South Lemon Avenue in Sarasota within the 34236 zip code area. RSVP here. Bunnyville is a three-dimensional, to-scale Easter village that has a 24 Carrot Bank, the Hare Salon, and Hoppin Fresh Bakery. There are interactive activities and the Bunny House for photos with the star of the day! The event runs from March 29 – April 20. Bunnyville is at The Mall at University Town Center at 140 University Town Center Drive in Sarasota within the 34243 zip code area. For more information, call 941-552-7000. RSVP here. 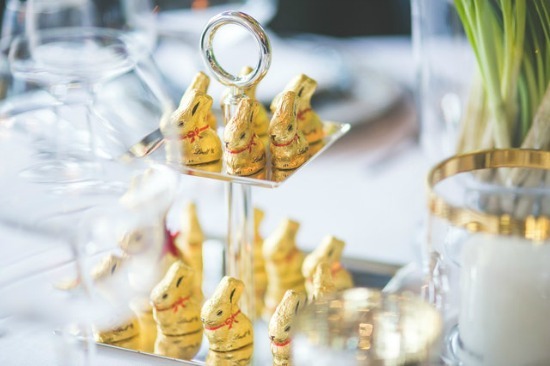 Want to add an Easter event to our list? Fill out the form below with the details and your contact information, and we’ll get it added! 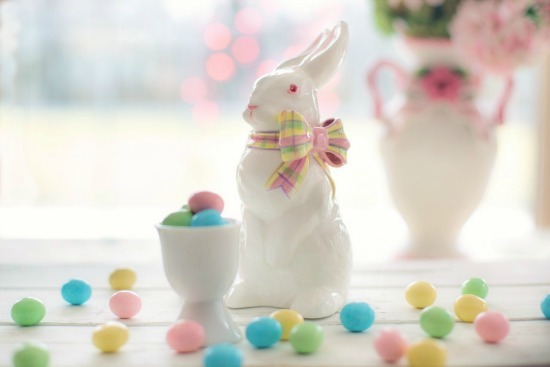 Whether you're looking for an Easter Egg Hunt, a Brunch, or an Easter Cantata, there are plenty of things to do for Easter in Sarasota and Manatee Counties.